Last May, BH Cosmetics went on a super Mothers Day Sale. I checked one of the online store in Indonesia that I usually shop at to see if they are open for Pre Orders of the BH Cosmetics. If you are curious, check out @mymakeupid instagram account. So far, they sell the cheapest authentic imported make up in Indonesia. 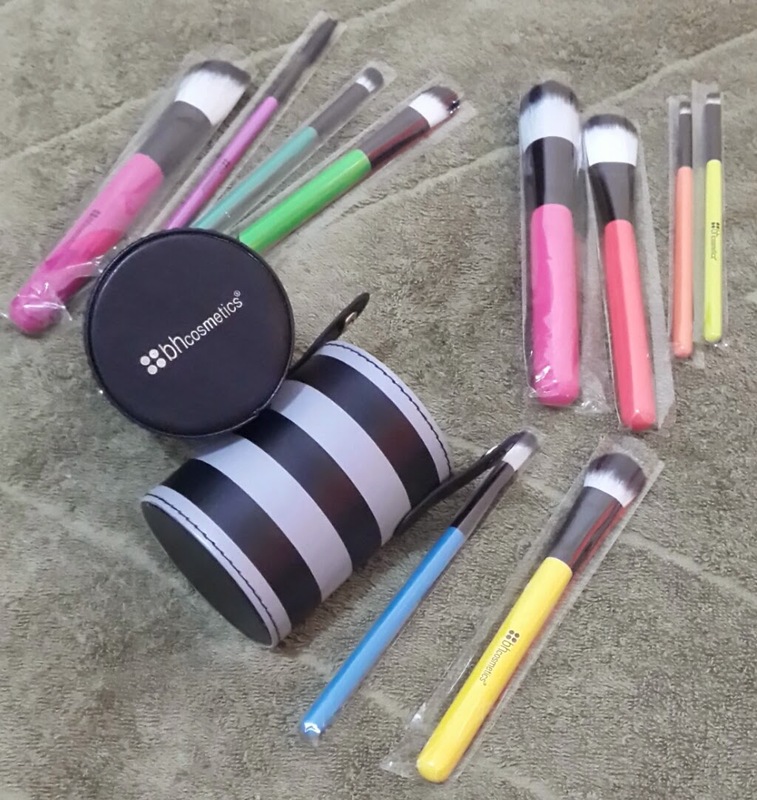 Short story short, I decided to buy the BH Cosmetics Pop Art Brush Set. 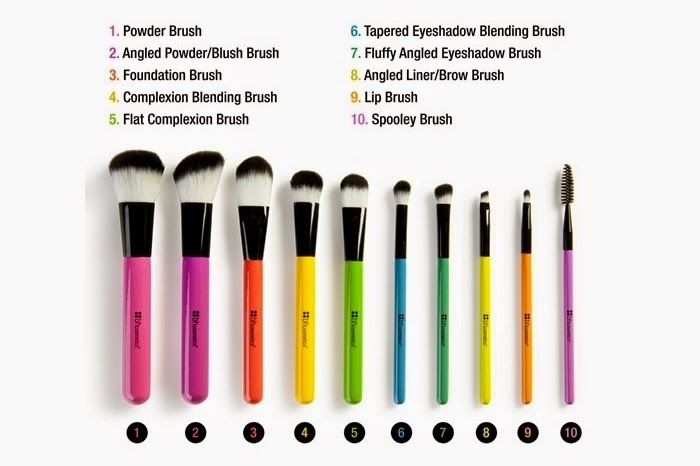 What catches my eyes most when seeing this brush set is its great pop of colors they use at the handle of the brush. Also, the brush is also comes in a very handy size which I like since it will not need too much storage space. 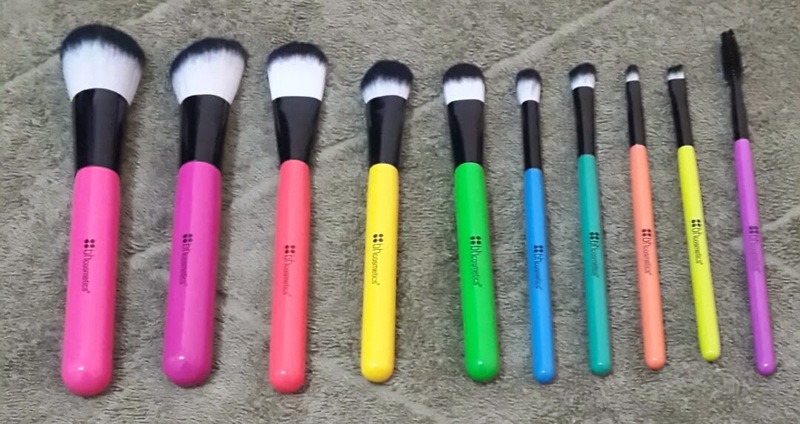 On the website itself, the original price of the brush set is USD.24.95. I think I got it on sale for 50% off. After shipping, tax, and customs, I paid a total of IDR.350.000 for the brush set. The good news is that the Pop Art Brush Set is now on sale for 40% off at BH Cosmetics. Go and check their website before they end their sale period. 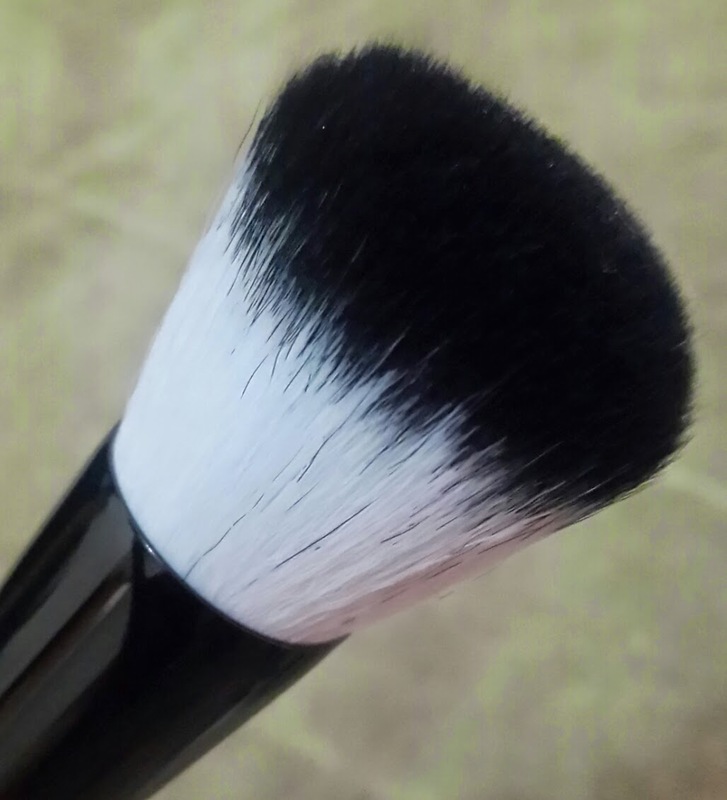 Although the brush is very affordable, the texture of the brush itself is super soft. It also blends the make up that I wear so well. I also love how the brushes doesn't fall out as what commonly affordable brush will do. So far I have to say that this is the most convenient affordable make up brushes that I have so far. Last but not least, it is almost reaching the end of the Ramadhan month. So I would like to say happy fasting and happy Ramadhan for all the Moslems brother and sisters all over the world.